Steve Tyrell | Look at for the Freedom..? 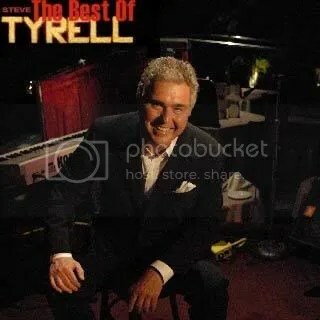 When you feel like swingin’.. and bored with the voice like Buble, Sinatra, Harry Connick Jr and others, you should try mr Tyrell. He’s been in the music scene for 4 decades, so he surely know what he’s bringing. It’s romantic, it’s sweet, it’s wonderful, and it’s not oldfashioned, eventhough he sang with the whole orchestra too. So, for a romantic evening, for any garden party, for relaxing, i recommend this one. You are currently browsing the archives for the Steve Tyrell category.